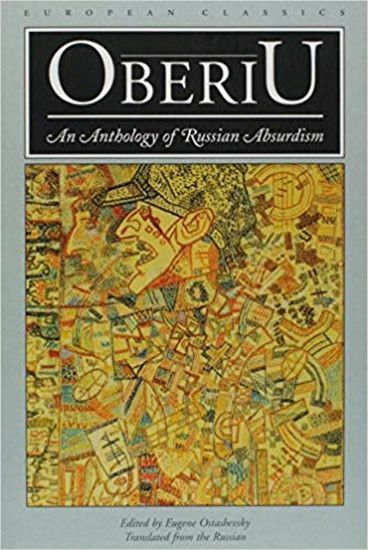 OBERIU is an anthology of short works by three leading Russian absurdists: Alexander Vvedensky, Daniil Kharms, and Nikolai Zabolotsky. Between 1927 and 1930, the three made up the core of an avant-garde literary group called OBERIU (from an acronym standing for The Union of Real Art). It was a movement so artfully anarchic, and so quickly suppressed, that readers only began to discover its strange and singular brilliance three decades after it was extinguished—and then only in samizdat and emigre publications.